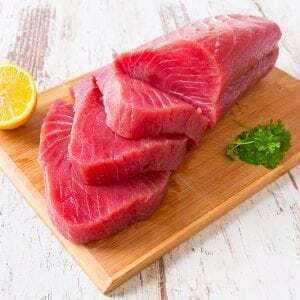 French Polynesian fisheries have long produced some of the finest tuna available anywhere and we source ours from Ocean Products, a well-respected family-owned company who has been fishing for years and whose seafood is considered the cream-of-the-crop. 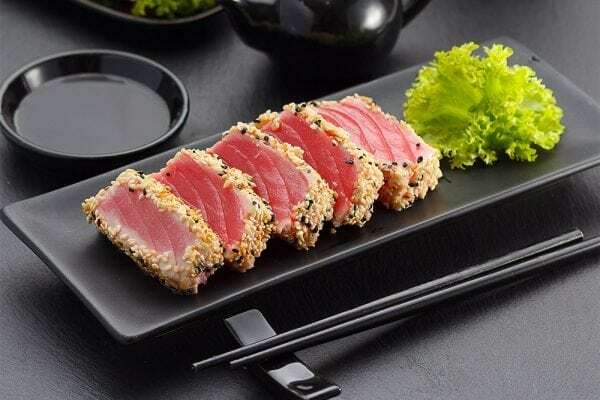 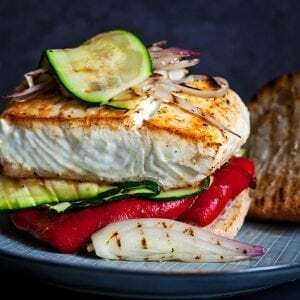 As more health-conscious diners discover the pleasures of YellowFin and Bigeye tuna (also called Ahi), demand for quality fresh tuna has never been higher. 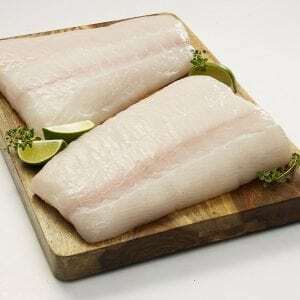 These large, torpedo-like fish are wild-caught in the open waters of the South Pacific using sustainable techniques by experienced fishermen who take immense pride in their work and have respect for the sea. 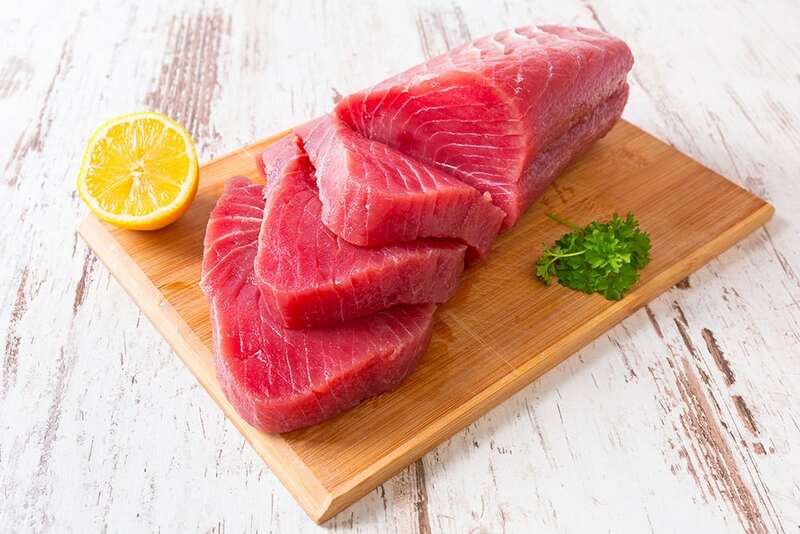 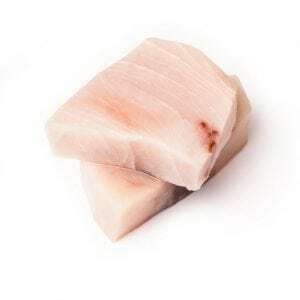 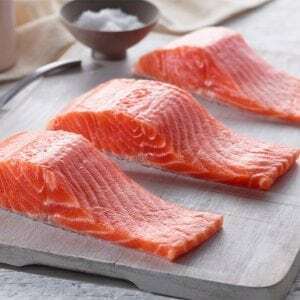 This true sashimi-grade tuna is extremely tender and mild with a vibrant red color. 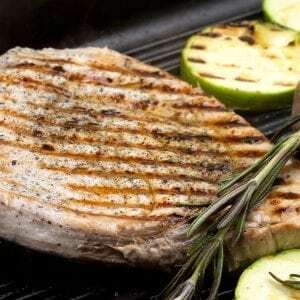 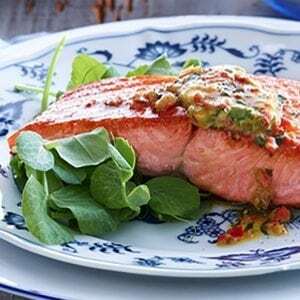 Perfect eaten raw or lightly seared, this easily prepared tuna makes an appetizing impression on the plate.